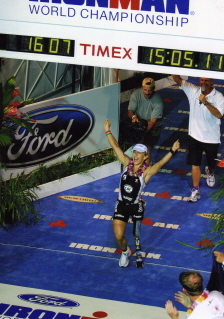 who also completed the Hawaii Ironman Triathon as an above knee amputee. Just click on either of their names to read their full stories. 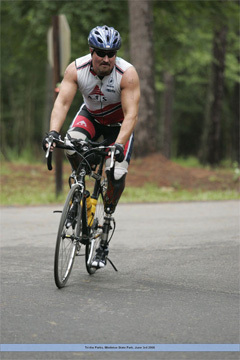 I love hearing about amputees doing really great things! I can’t wait until I have the chance to work with an amputee who loves to run. I can’t think of much else that would be quite that cool! ~ by legmaker on December 6, 2007.